On Tuesday I went to the authors lunch at Search Press where I met lots of fab folks, had delicious food and found where the wine was very easily. 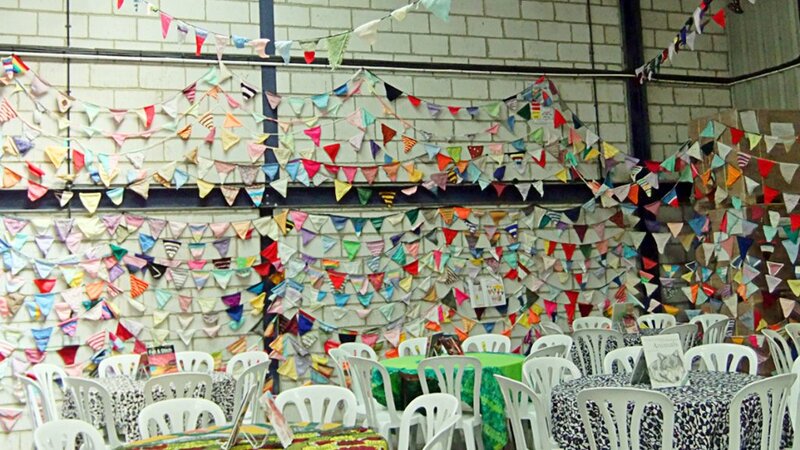 I also found out that my book is being reprinted already! 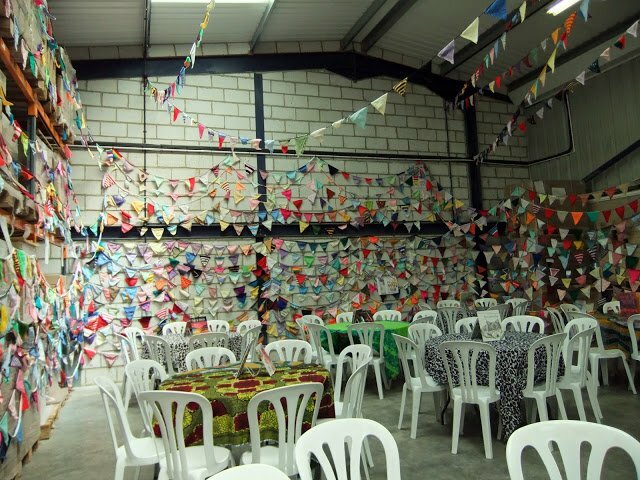 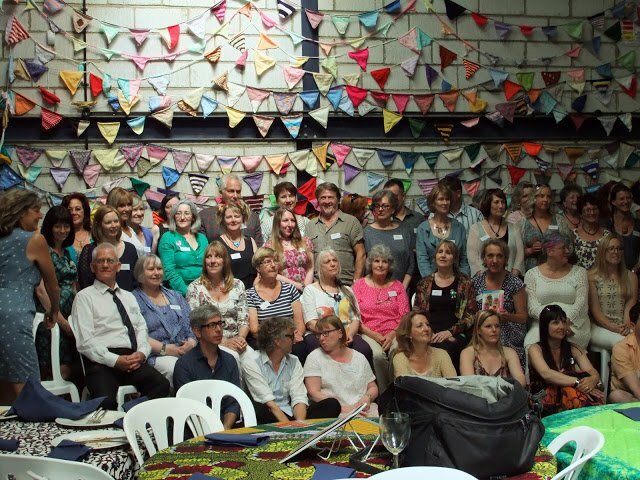 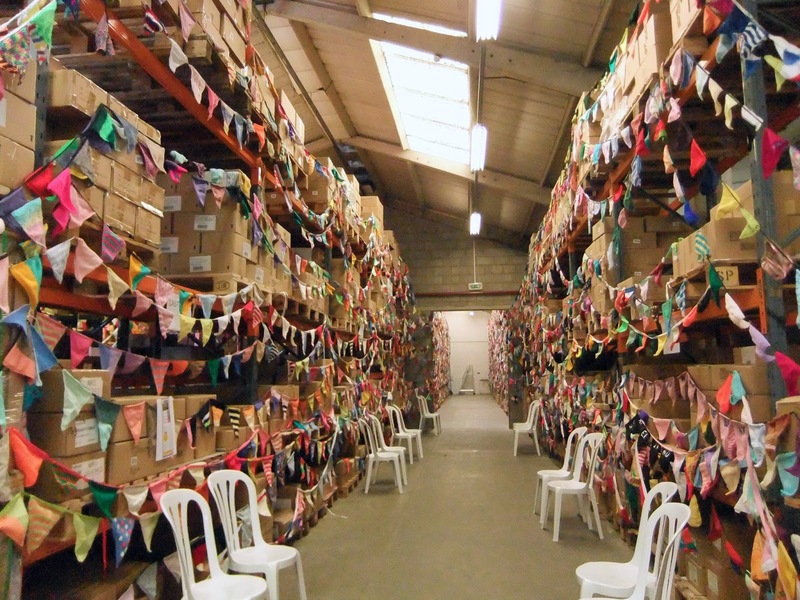 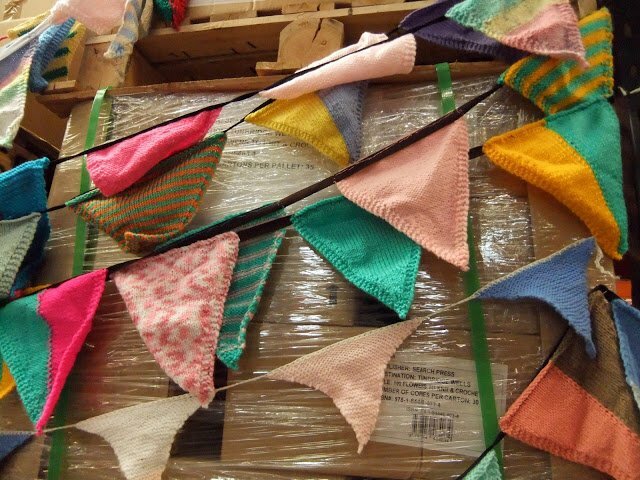 Draped all over the warehouse was Women’s Weekly record breaking knitted bunting – 3.2 kilometers (2 miles) of it! 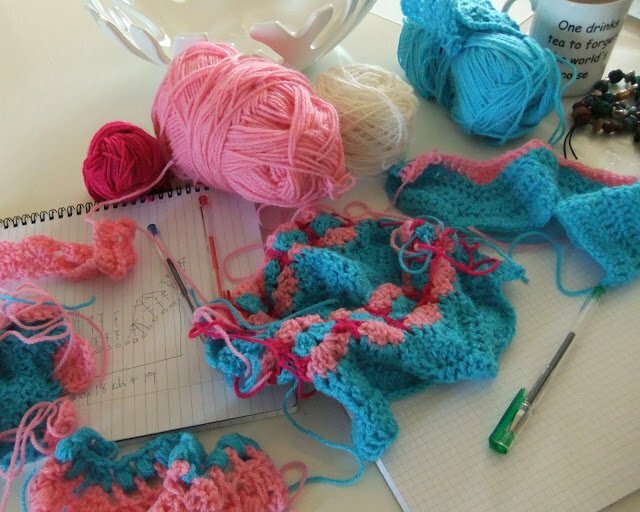 After the lunch, back to mums for a bit of crochet. Mum is making a cat blanket for the local cat shelter using one of the patterns from my book. 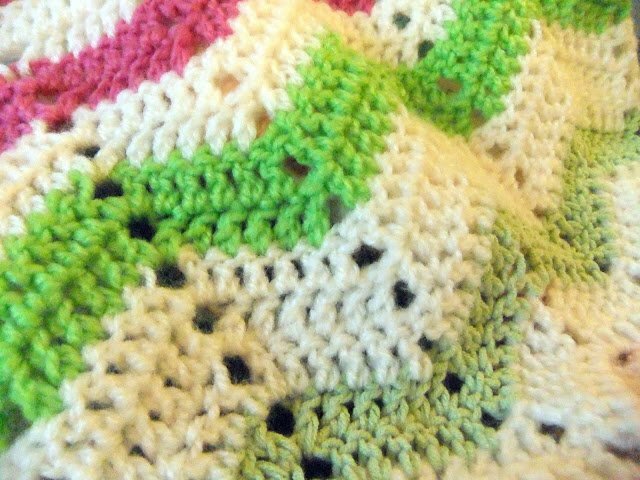 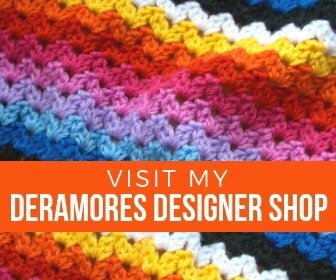 After I came home and unpacked my suitcase, I found loads of long white hairs in all my crochet. 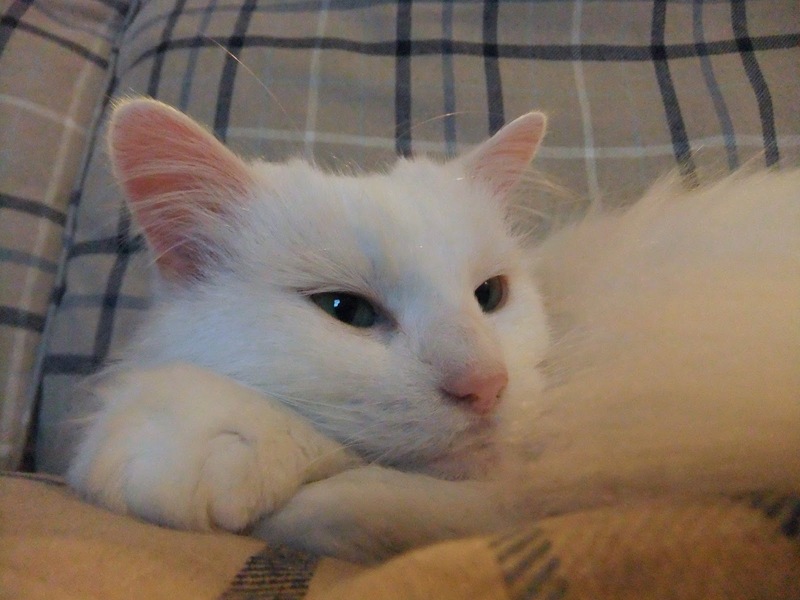 The culprit…mums long-haired white cat. Took ages to unpick the hairs!